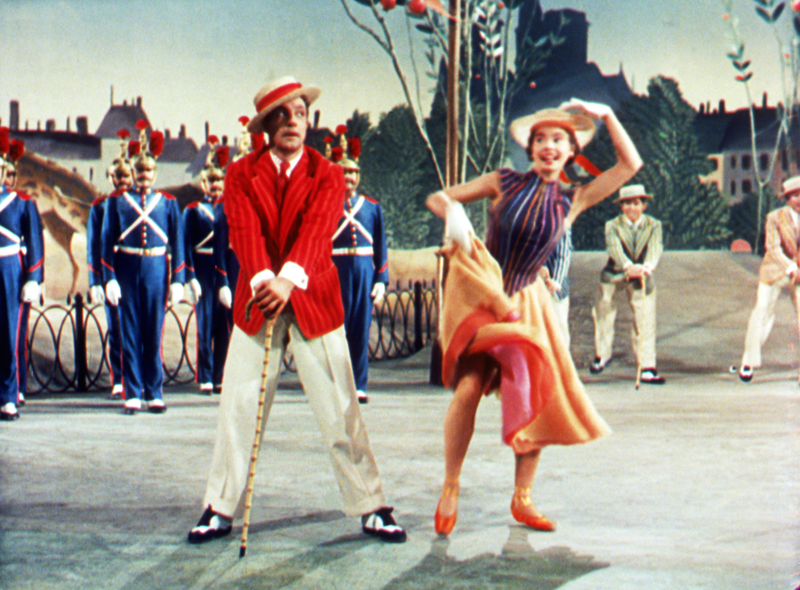 Gene Kelly’s and Leslie Caron’s onscreen charisma, the classic songs of George and Ira Gershwin, and Vincente Minnelli’s confident directorial work combined to make this joyous film a six-time Oscar winner, including for Cedric Gibbons’s design work. Kelly’s Jerry, an American painter living among Paris’s artistic set, romances two different women in this musical which showcases MGM’s and Hollywood’s sense of opulence at its very height. 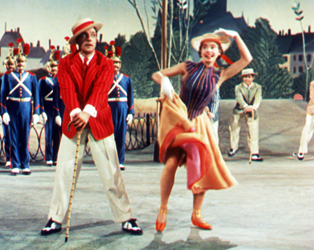 The climax of the film, a lengthy and delightful ballet sequence, demands to be seen on the big screen. Screening as part of our Cedric Gibbons retrospective – February 26th-March 2nd.